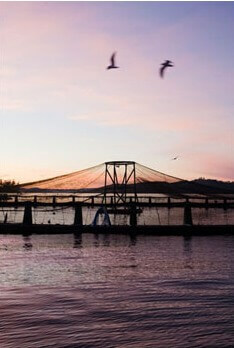 Tasmanian salmon producer Tassal has been benchmarked as one of the world’s top three salmon and trout farming companies in corporate, social and environmental reporting. Chief sustainability officer Linda Sams said the company was ranked 21st against the same international benchmarks last year. “It is very pleasing to have demonstrated such a significant improvement in just 12 months, and we believe we can improve further,” she said. “Tassal can be very proud of this achievement. The seafood intelligence report is a very comprehensive and technically-detailed review of the global industry. 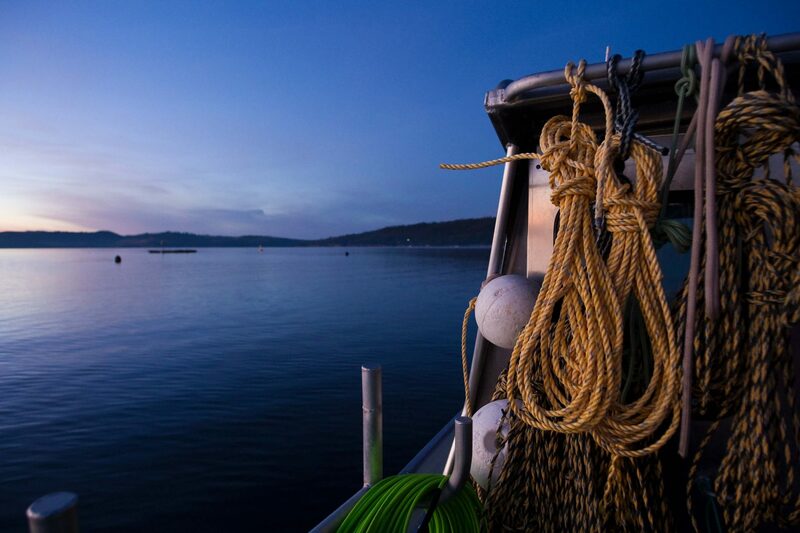 Ms Sams said the top three companies identified in the report – Marine Harvest, Cermaq and Tassal – were the only companies to be rated “very good”. SeafoodIntelligence.com is an independent international seafood market intelligence news service and information portal aimed at all global seafood sector stakeholders. The report is published annually to help key players and stakeholders (including environmental NGOs and retailers) assess the level of proactive/voluntary transparency and communication displayed by salmon farmers worldwide as they relate to corporate, social and environmental sustainability.